As detailed in the blog post 2017 Housing Market Trends Military Families Should Know About, the economists are hopeful for small improvements in housing inventory. From city to city, military house hunters could take a cue from home renovation shows and look for properties that are hidden gems. After a relaxing Saturday spent browsing listings on MilitaryByOwner, I’m daydreaming of a house hunting adventure. What if I took a tour of the United States in search of different styles of homes in popular cities? Follow along as we take an idyllic road trip! We’ll begin our travels with a cup of chowder in Massachusetts. With almost every branch of service represented around Boston, it’s no surprise that military families are buying homes during their New England assignment. 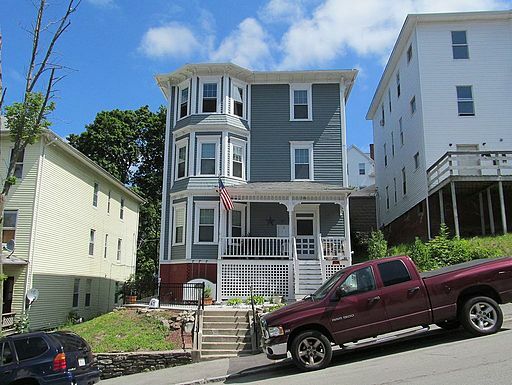 Some are investing in the flat-roofed, bay windowed houses around Beantown called “triple deckers.” These multi-level abodes have each floor rented out as a separate residence. This can allow a military family to serve as a landlord while also residing at the property. Onward down I-95, we’ll reach the hub of the nation, Washington D.C. With more military installations than I can shake a stick at, those assigned to the National Capital Region tend to search for properties with an easy commute. The extensive public transit system is a helpful alternative to the constant traffic jams. Modern housing developments of town homes continue to be built with access to public transit. If you're looking for new construction, a town home might make the most sense for a first-time homebuyer or an empty-nester. 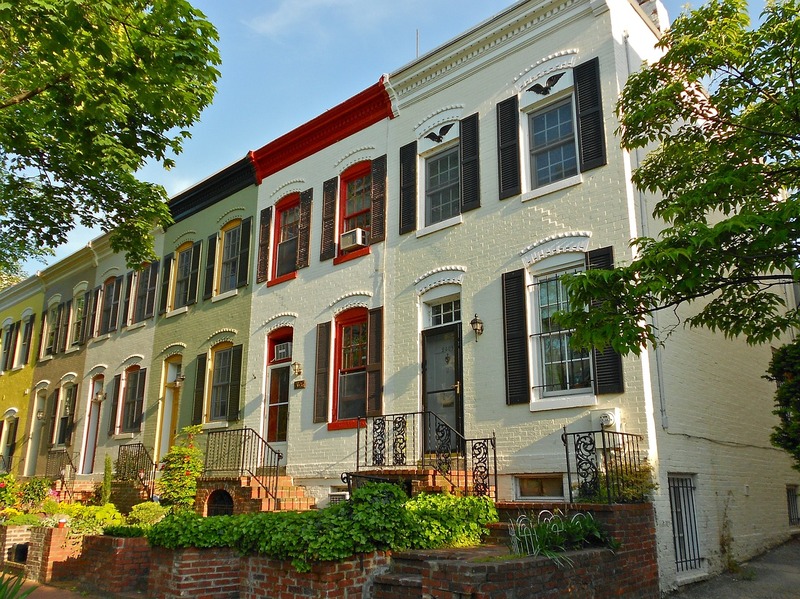 The town homes going up in Virginia, the District, and Maryland are often near trendy shopping and dining. Driving around Norfolk, Virginia and Jacksonville, North Carolina, we note similarities with these two coastal military cities. Whether stationed at Naval Station Norfolk or Marine Corps Base Camp Lejeune, an abundance of young military families enjoy cozy Cape Cod style homes. The pleasing architecture of these affordable nests has windows flanking either side of the front entry with matching dormers peeking out from the roof. As a Navy friend shared, the efficient layout of the house is “easier to keep up with when my spouse deploys for 10 months at a time.” Sometimes less is truly more! 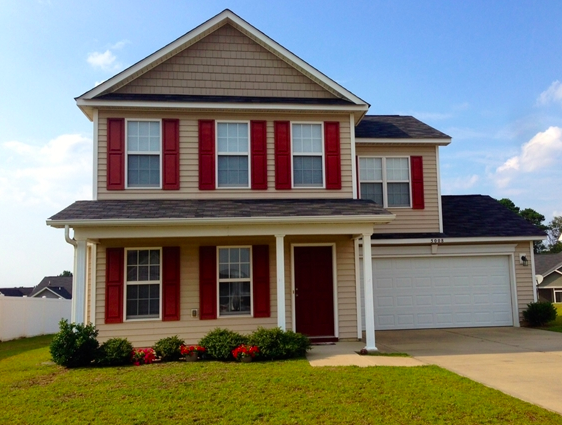 Traveling inland, houses near Fort Bragg, North Carolina are frequently two stories with an inviting front porch. 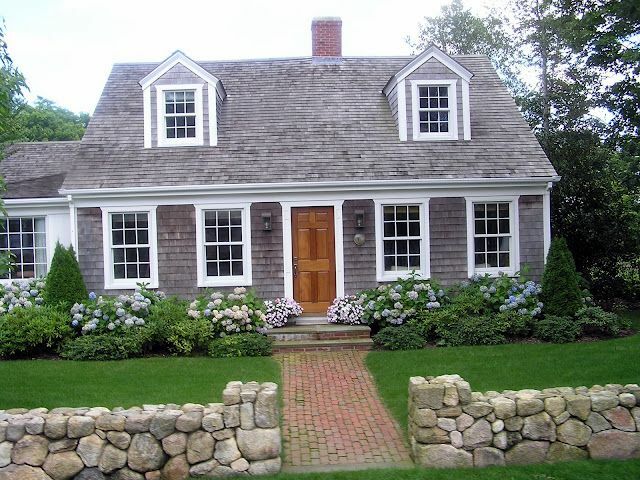 Inspired by Colonial, Plantation, or Farmhouse styles, the windows are shuttered and the garage is attached. As the reviews on Military Town Advisor depict, these sizable homes are tucked in neighborhoods offering all the amenities that busy military families enjoy. For further things to see and do, the bustling city of Raleigh is only an hour away. Visions of sand and surf lead us further South to the Sunshine State. 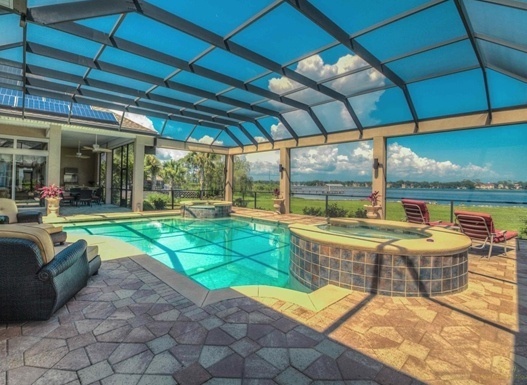 From Naval Air Station Jacksonville to MacDill Air Force Base, Tampa, homes in Florida tend to favor a warm Mediterranean style. 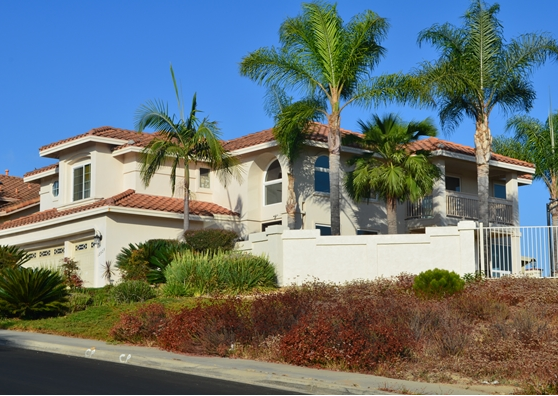 The Spanish tile roofs and stucco exterior blend well with palm trees and tropical flowers. An archway with columns frames the entry of these easy-living homes. Further West along the panhandle, it’s all about the back yard! Near Florida’s Eglin Air Force Base, a sparkling backyard pool is placed in an enclosed patio room for pest-free enjoyment. Meanwhile, up I-65 to Maxwell Air Force Base, Alabama, the rear of the home often has a screened-in porch. This provides an ideal vantage point to watch the kiddos play in the spacious fenced backyard. 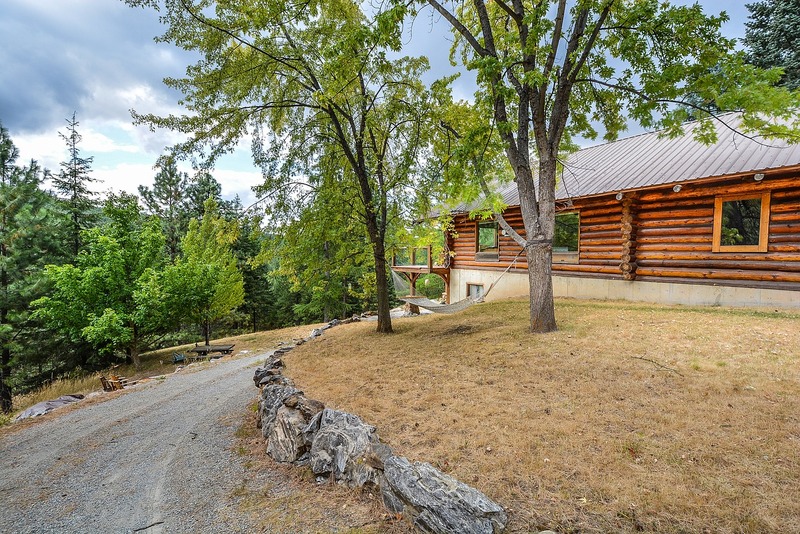 Our sunny disposition continues as we discover homes nestled out West. From the privacy of a cozy courtyard lined with adobe walls, relax and watch the sunset paint the Arizona evening sky. With rounded stucco corners and timber-framed doorways, these Southwest style houses combine Spanish and Mexican influences. 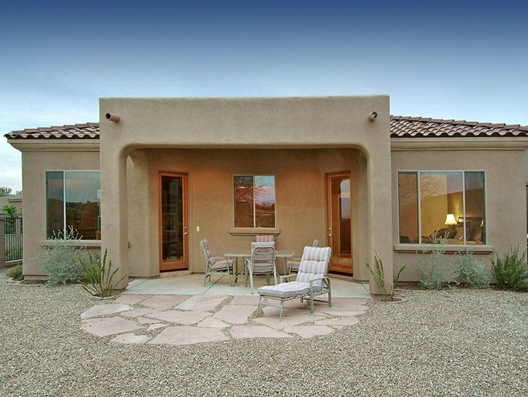 With an abundance of golf course communities around Phoenix, Mesa and Scottsdale, a military family assigned to nearby Luke Air Force Base may easily find a terra cotta roofed casa to call home. A cool breeze off the ocean lures us to Southern California. Nicknamed “America’s finest city,” the gorgeous beaches of San Diego are unlike any other. Beyond the large Navy population, we’ll find many military families living near Marine Corps Base Camp Pendleton. Housing here mimics the desert sage with stucco homes in shades of cream, tan and muted peach. In an effort to conserve water, some may choose xeriscaping with rock and drought tolerant plants. After soaking up the sun, we cool down under a slatted pergola and savor the shade of leafy palms. For added fun, we could travel north up the 405 and take our pooch for a splash in the dog-friendly waves near Long Beach. Wandering further through the streets of Los Angeles, we might find our 15 minutes of Hollywood fame. When all roads lead to Sacramento, California, we note the earth-friendly initiatives seem as vibrant and green as the surrounding landscape. Roofs glimmer with solar panels and rain water for the organic garden is collected in hand painted barrels. 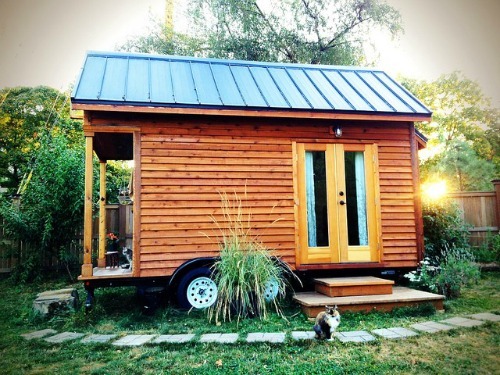 Similar to the tiny homes trend sweeping from Portland, Oregon, to Portland, Maine, the homeowners of today seem more aware of their footprint. Sentiment for both the water and the woods echoes further north towards Seattle, Washington. Upon arrival at Joint Base Lewis-McChord, we're greeted by a snow capped Mount Rainier peeking out from the Wenatchee National Forest. We could easily wake up to a view like this every day! This stirs the popularity of an A-Frame home with soaring windows. Often built with a log cabin feel, the sky high windows pair well with the steep pitched roof. A wraparound deck adds an additional space to unwind and relish nature. For more information about the hottest housing markets for military families, see the handy infographic below!